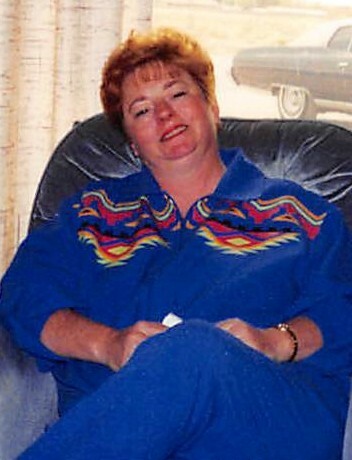 Cherin R. “Cheri” Quittschreiber, 73, Detroit Lakes, MN, died Tuesday, January 29 at Essentia-St. Mary’s Hospital. A Celebration of Cheri’s life will be 1:00 – 3:00 PM, Saturday, February 9 at the Steve and Terri Quittschreiber residence, 12560 Carow Circle, Frazee, MN. Cherin Rae Quittschreiber was born November 13, 1945 in Kentfield, CA to Crawford and Bette Rae (Christensen) Rogers. She was raised and educated in Kentfield. Cheri was united in marriage to Paul Mirous, July 9, 1966 in Van Nuys, CA. They lived in California until moving to Las Vegas, NV. They later divorced. Cheri was united in marriage to Harold Quittschreiber, August 23, 1992, in Las Vegas. She worked as a realtor and as a convention planner in the Las Vegas area. Harold died in 2001 and she moved to Detroit Lakes, MN in 2016. Cheri enjoyed time with her grand and great grandchildren, hosting block parties, cooking, canning, taking care of stray animals and gardening. Survivors include her children: Danielle (Donte Greene) Mirous of Detroit Lakes, MN, Monique “Nikki” Mirous in Alaska, LeAnne Mills of Fuquay Varina, NC, Steve (Terri) Quittschreiber of Frazee, MN, Jeff Quittschreiber in Alaska, Grandchildren, Cody & Austin Mirous, Jeremy (Kim) Quittschreiber, several step grandchildren, Great Grandchildren, Demetrius and Athena Quittschreiber and several step great grandchildren.